I wrote this blog just before Christmas but totally forgot to post it – sorry it’s late! So it’s the end of my first semester here at UQ and it’s been amazing. Time has flown so fast I can’t believe I’m nearly half way through my year here. It’s summer now in Australia and temperatures have reached up to 40 degrees, which was quite unbearable. I’ve had such a busy few months, and have been lucky enough not to experience homesickness (thanks to Skype it’s so easy to get in touch with everyone back home!). QUEST trips: The International Society at UQ, QUEST is a great way to meet other exchange students, as well as local Aussies. They organise events, nights out, weekly pub visits and weekend trips away. In August, we went to Byron Bay, which is just a short coach ride away from Brisbane. It’s a beautiful place, but we were a bit unlucky with the weather as it pretty much rained the whole weekend. It’s a good place for surfing (but since it was winter here, the sea was just too cold for me!). Despite that, we managed to have a great time and went on a couple of nights out with our fellow Questies. The next trip we went on was to Morten Island, a beautiful sand island (third largest in the world) just off the coast of Brisbane. Here we went snorkelling around a shipwreck, and got to feed some fish. We also saw dolphins! The next day we went sandboarding which was a lot of fun. 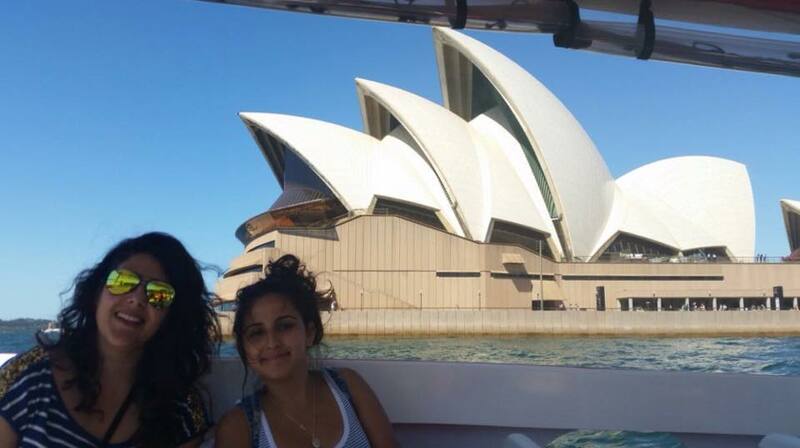 Mid-semester break: We had a week off so me and 2 of my housemates decided we would take a trip to Sydney. It’s a much bigger and more touristy city than Brisbane and there’s loads to do there. In the first day we visited the opera house, Darling Harbour, the Harbour Bridge and the Sydney Tower Eye. Later in the week we went to see the Blue Mountains and the views were spectacular. 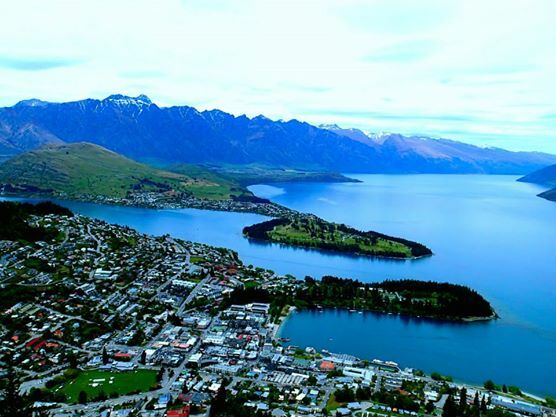 At the end of the semester when our exams were over, me and my housemates decided to go travelling around New Zealand. 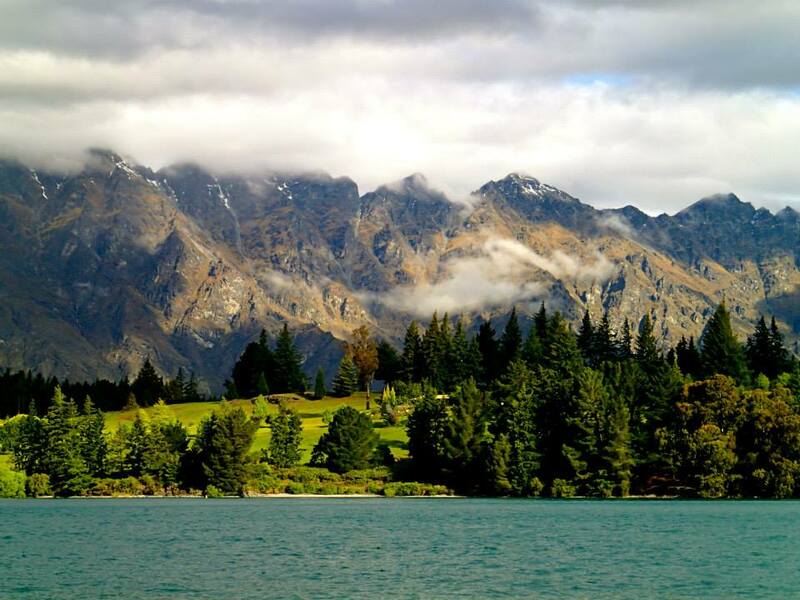 We visited Queenstown, which is in the south island of New Zealand and has some of the most breath-taking views I have ever seen. We only stayed for three nights, but managed to see some kiwis, go stargazing, and take a tour of Milford Sound. From Queenstown we then flew to the north island to visit Auckland. 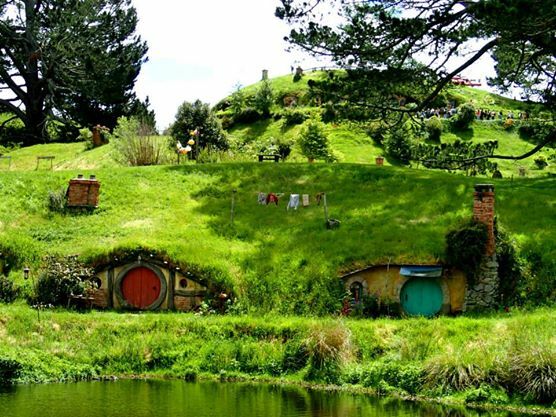 We then did a coach trip to Matamata, to see Hobbiton (the movie set of Lord of the Rings and the Hobbit). 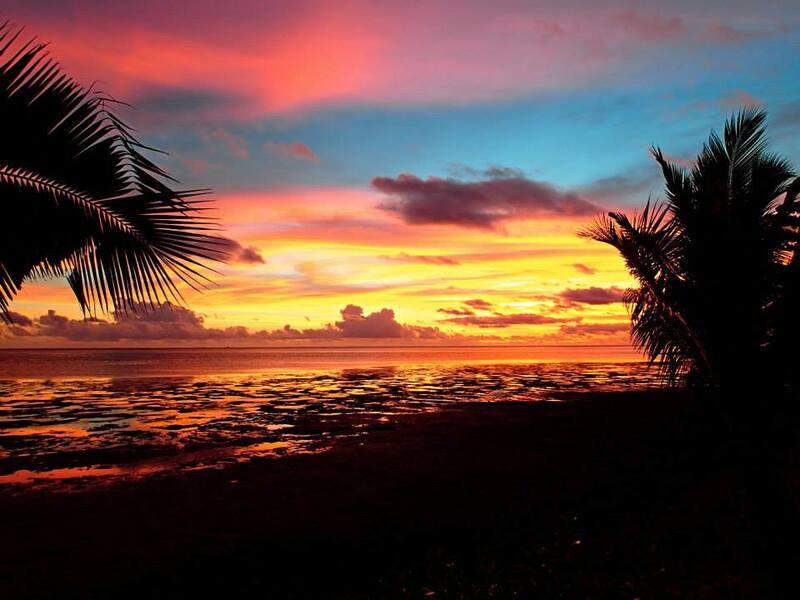 After New Zealand we flew straight to Fiji where we stayed on a small resort on Malolo Island for about a week. Despite having rain and storms almost every day, we managed to top up our tans and mostly just relaxed by the pool. Next semester doesn’t start until March so I have some time to kill! My plan is to (hopefully) get a summer job so that I can save up for doing an east coast trip to visit Cairns, the Great Barrier Reef and the Whitsunday islands. I’ll keep you updated!